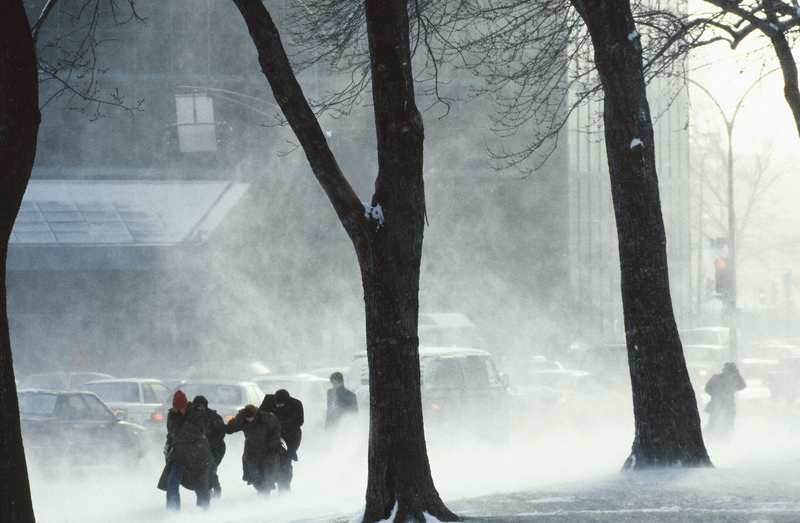 Winter Safety Tips from Public Safety Canada! – F.A.S.T. Limited - Made in Canada. Trusted by Canadians. You likely have some basic emergency kit items already in your home, such as a flashlight, battery-operated radio, food, water and blankets. The key is to make sure they are organized, easy to find and easy to carry (in a suitcase with wheels or in a backpack) in case you need to evacuate your home. Get your home emergency kit here! Prepare an emergency kit and keep it in your vehicle. Refresh the supplies for winter. For example, add an extra blanket or new food items. Get your vehicle emergency kit here!